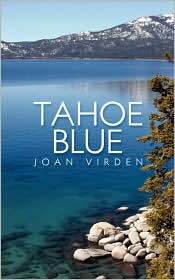 Joan Virden is a long time resident of Reno, Nevada. She has been a breeder of Arabian horses for thirty years. She developed a passion for writing as a child. 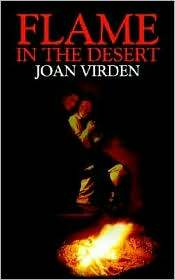 Her first novel, "Flame in the Desert", was first published in 2004 and it is still a great success to this date. 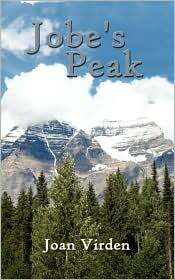 Joan's series are exciting, full of adventure and romance. 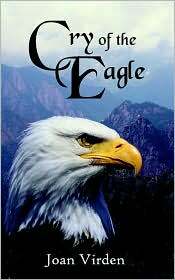 You will also find historical details of the Reno / Tahoe area.